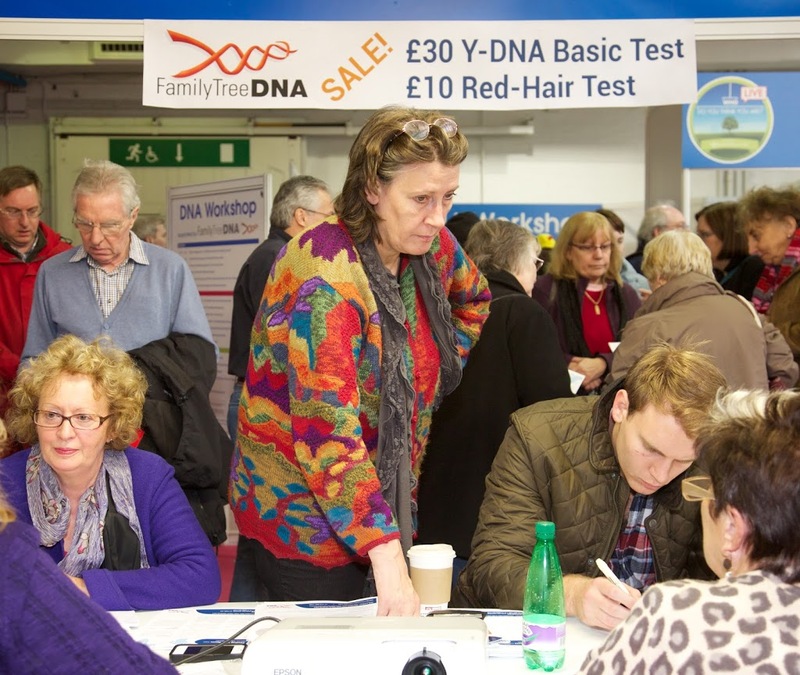 London’s Olympia was packed out today with men and women of all ages tracking their family histories for the first day of the annual genealogy exhibition Who Do You Think You Are? Live . Greg Wallace was among the guests speaking about his adventures into ancestry, and over the weekend we’ll be joined by actress Samantha Womack and former England and Liverpool football player John Barnes. Culture Compass’s Loma-Ann Marks was among the press at the exhibition today, meeting up with the My Heritage and Love To Learn teams, whilst discovering facts about her past. 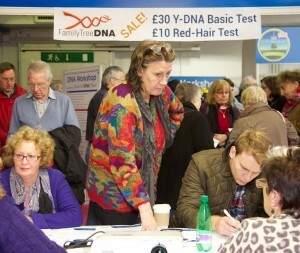 And of course, there were those who couldn’t resist taking the ginger gene test…a DNA revelation that was covered across the national media only weeks ago.